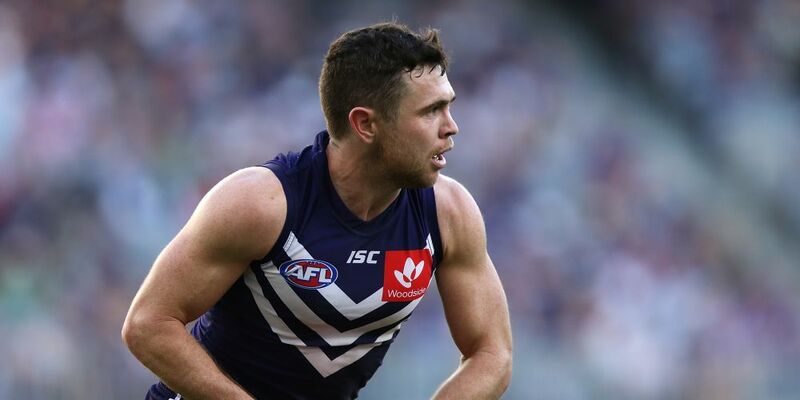 The Fremantle Dockers have extended their deepest sympathies to the family of their player Hayden Ballantyne after his brother Brendan was tragically killed last night. Brendan Ballantyne (22) was killed after he was struck by a car while walking along Ennis Avenue in Waikiki. “Our thoughts are with the Ballantyne family at this extremely difficult time,” a club statement, released tonight, read. Channel 7 is reporting the 22-year-old was engaged to be married to his pregnant fiancee and had a two-year-old daughter. A 47-year-old man has been charged with careless driving occasioning death. We would like to extend our deepest sympathies to the family of Hayden Ballantyne after his brother Brendan was tragically killed on Saturday evening.